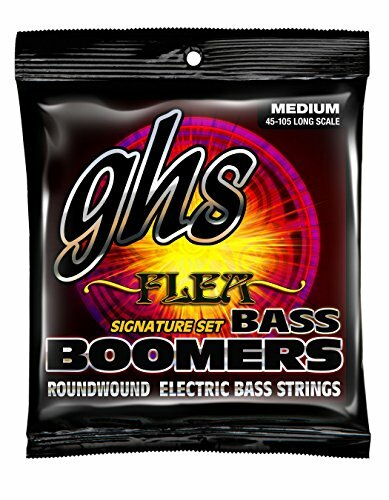 Featuring Resealable air-tight Fresh Pack , guaranteed fresh from the factory! 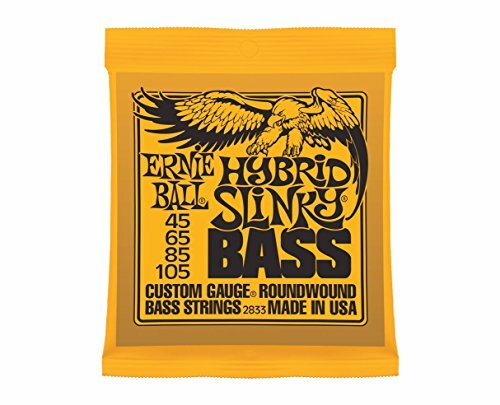 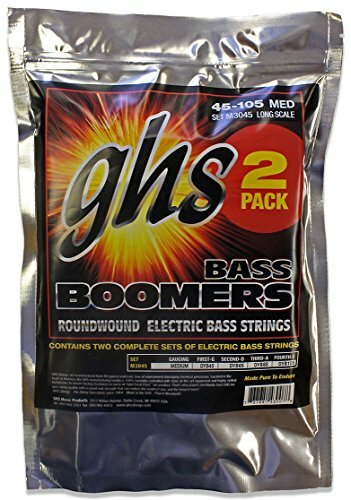 Includes Two M3045 Electric Bass Boomers Sets! 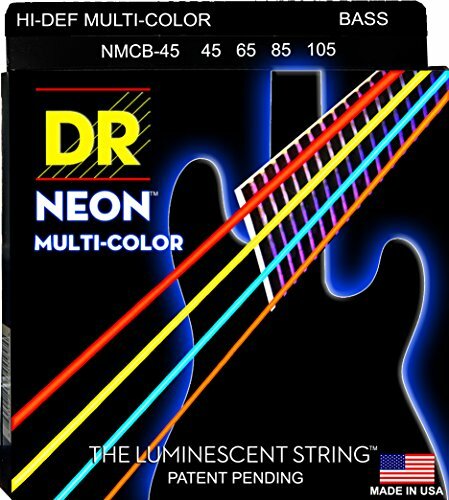 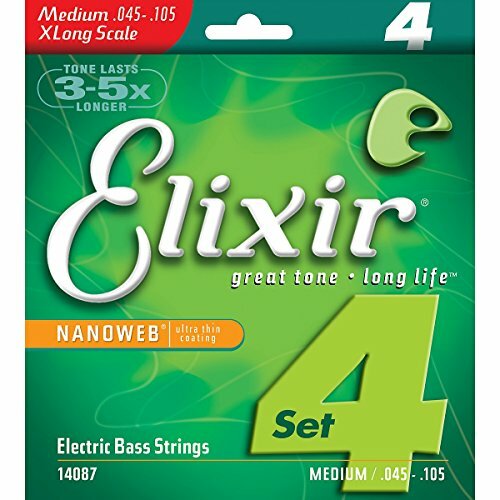 The classic POWER string for increased brilliance, volume, sustain and strength.